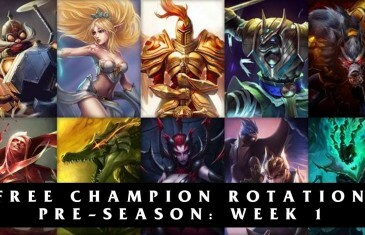 Home \ Tag "Free Champion Rotation"
Which of this week's free League of Legends champions are best for top lane? 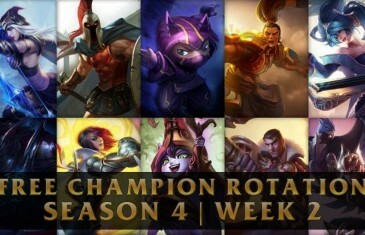 Bot Lane? 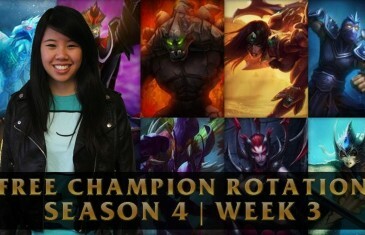 Mid? 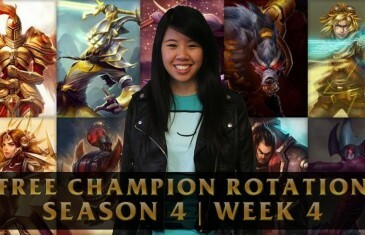 Let Nicole break it down for you. 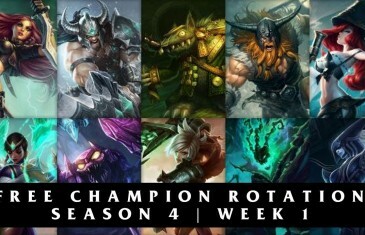 The Free League of Legends Champion rotation for week 3 of Season 4. 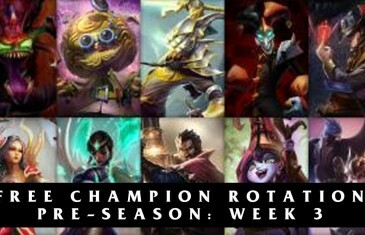 The Free League of Legends Champion rotation for week 2 of Season 4. 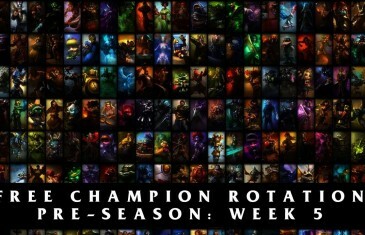 The Free League of Legends Champion rotation for week 1 of Season 4. 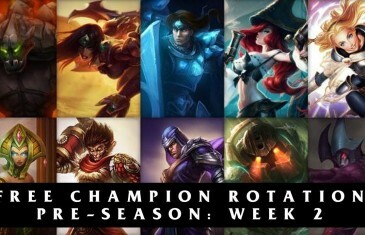 The Free League of Legends Champion rotation for the pre-season of Season 4.